More than a logo - a brand gives you something to work with. From deciding on typography to imagery and colour palettes, our 'kit of parts' will give your brand longevity and give you something to get excited about. You've got the brand, now you need to get it out there. We can give you steer on what would work for you - whether it's a new set of business cards, an email marketing campaign or a brochure to hand out to clients. Your website is the first port of call so it should look smokin' hot and encompass what you're all about. The possibilities are endless so we'll be sure to design and build something that fits in with your business and your budget. From steel engineering to cake - let's get excited about the product you're selling and make it sing. 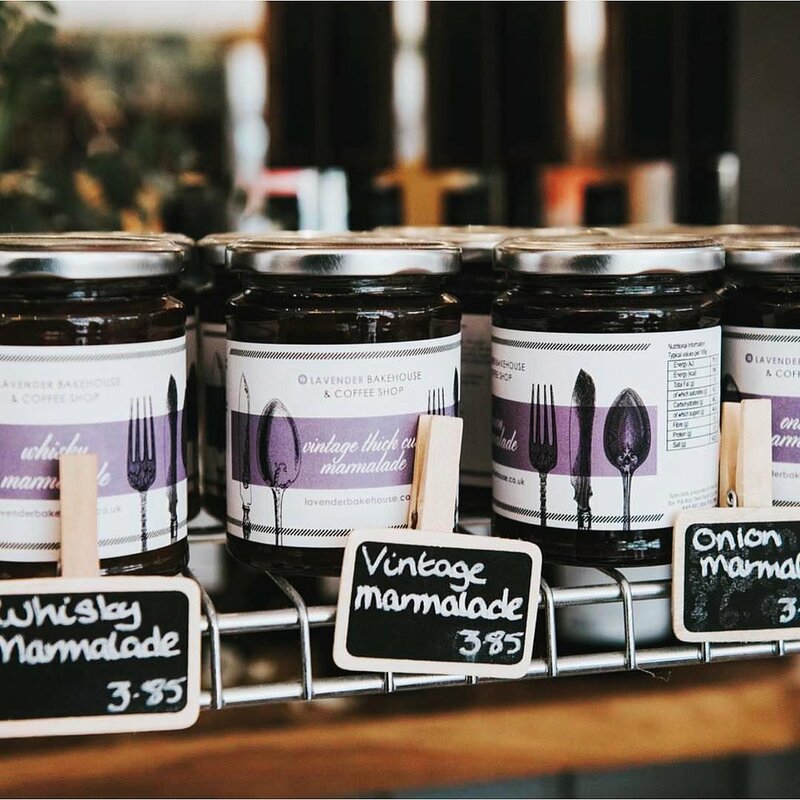 We were lucky enough to be part of the branding for this startup business, that now has pride of place as one of the ‘Top 50 Breakfast Venues’ in the Independent Newspaper. 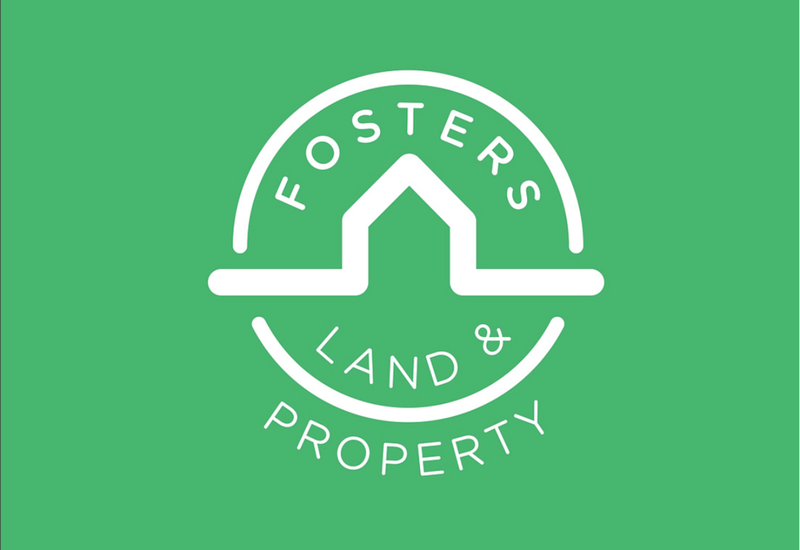 Fosters wanted to showcase their offering of land and property development so we created a logo 'badge' before a consistent design and build of their website. Katie Bray is a freelancer designer based in Cheltenham who works in Gloucestershire and beyond. She has over over a decade of experience in the industry and works in-house for design agencies on design, brand, digital and marketing projects.